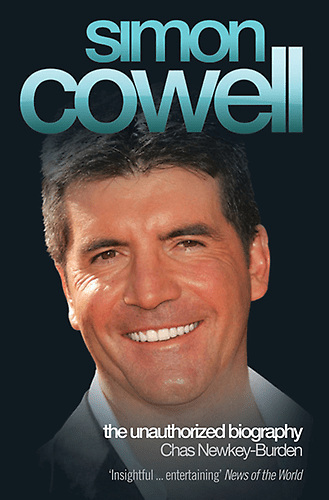 We love Simon Cowell and we love Chas Newkey-Burden, so the idea of a book about Simon, by Chas, sounded amazing to us! Chas has posted the intro to the book on his blog, so click here to read and then follow the link to buy! … copy of his Amy Winehouse book, and check out this TV ad for it!! Proud! …Chas Newkey-Burden, or failing that a copy of his book Amy Winehouse: The Biography! Click here to buy or here to win! After reading our mate Chas’ blog today, we’ve started to wonder – does Mitch Winehouse care more about fame than he does his daughter Amy? Read Chas’ blog here.